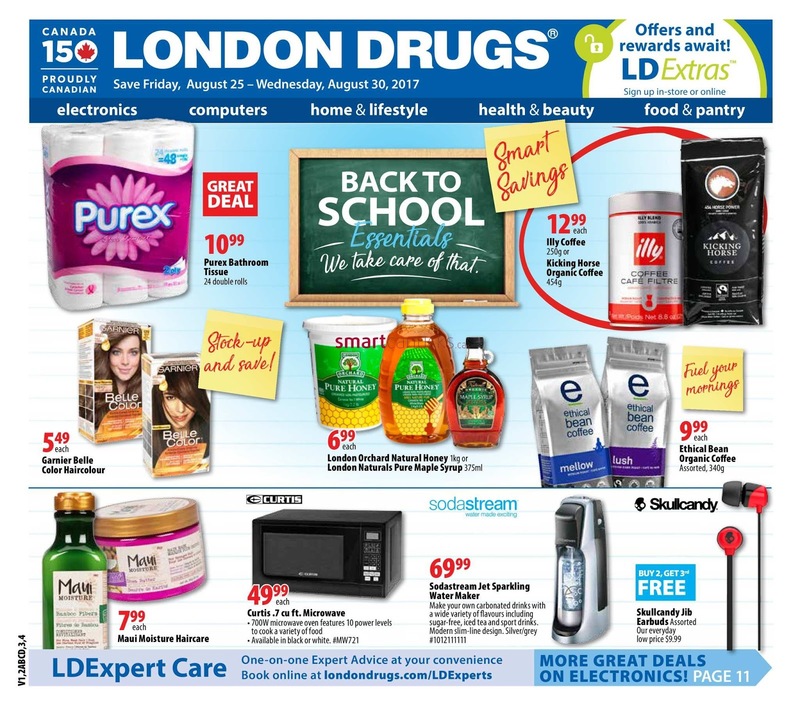 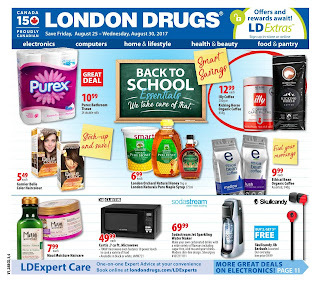 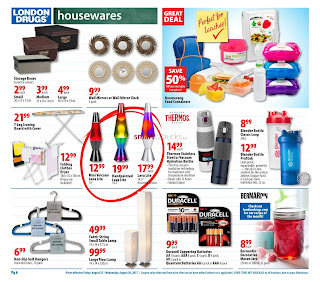 The best flyer from London Drugs Flyer Back To School Essentials that you might need in daily life. 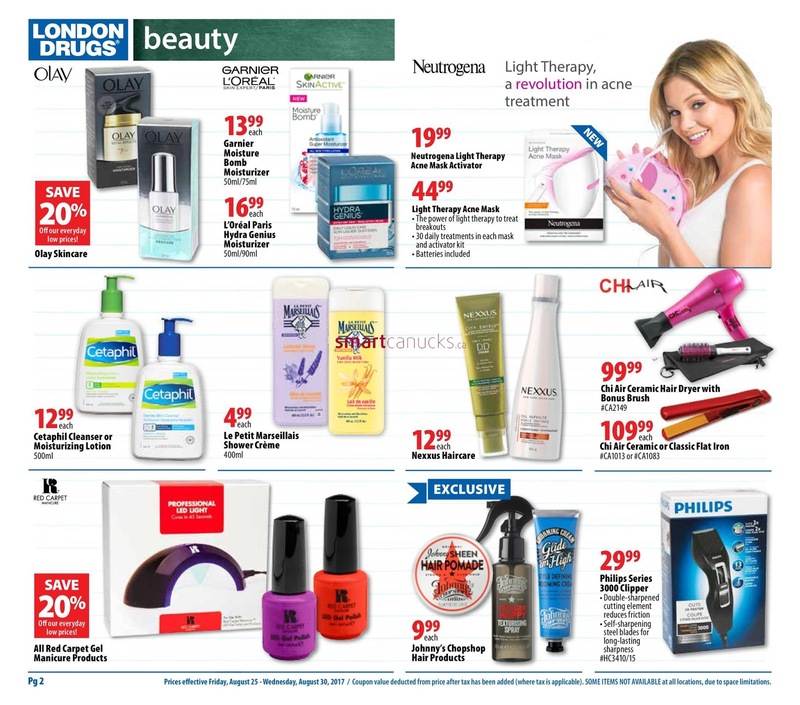 you can find Stationery products, hair care, food boxes, bottles, housewares and more are available on the latest London Drugs Flyer. 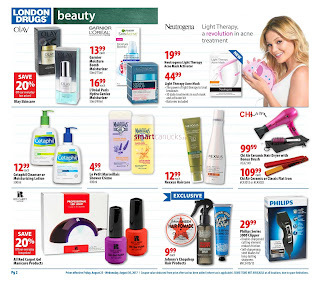 All the flyers you can see in our online catalog. 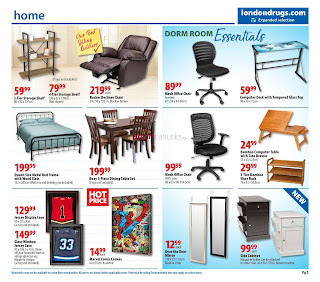 Hopefully this article useful and can help you. 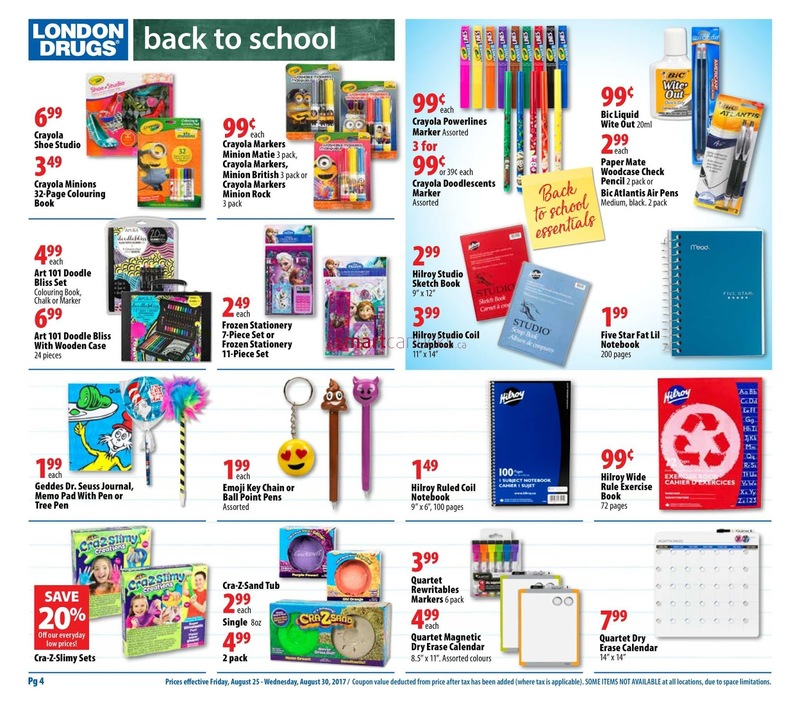 London Drugs Flyer Back To School Essentials valid August 25 - 30, 2017. 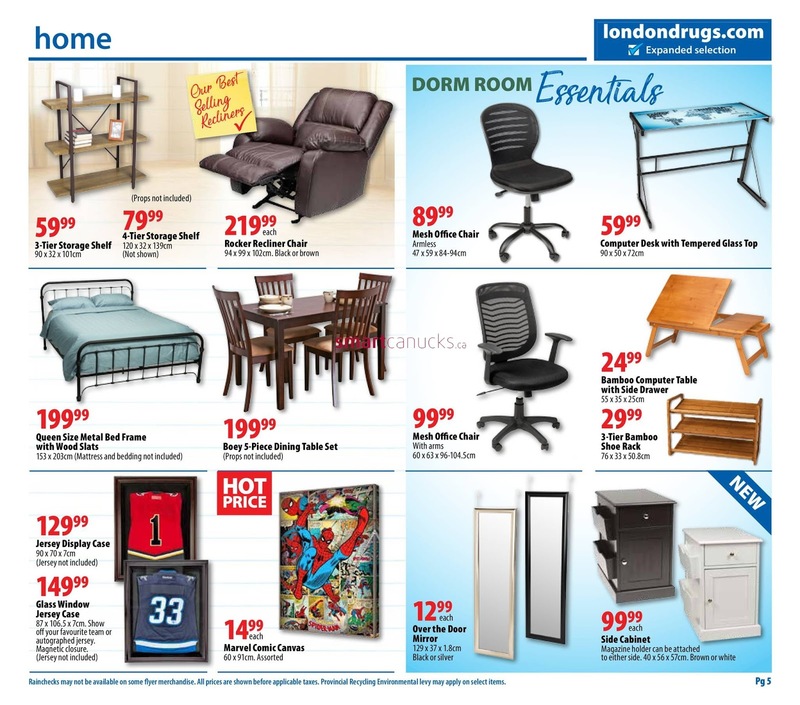 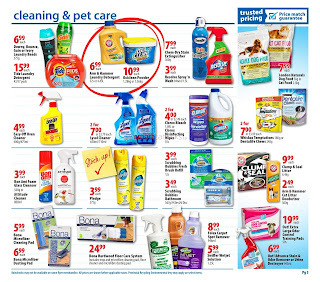 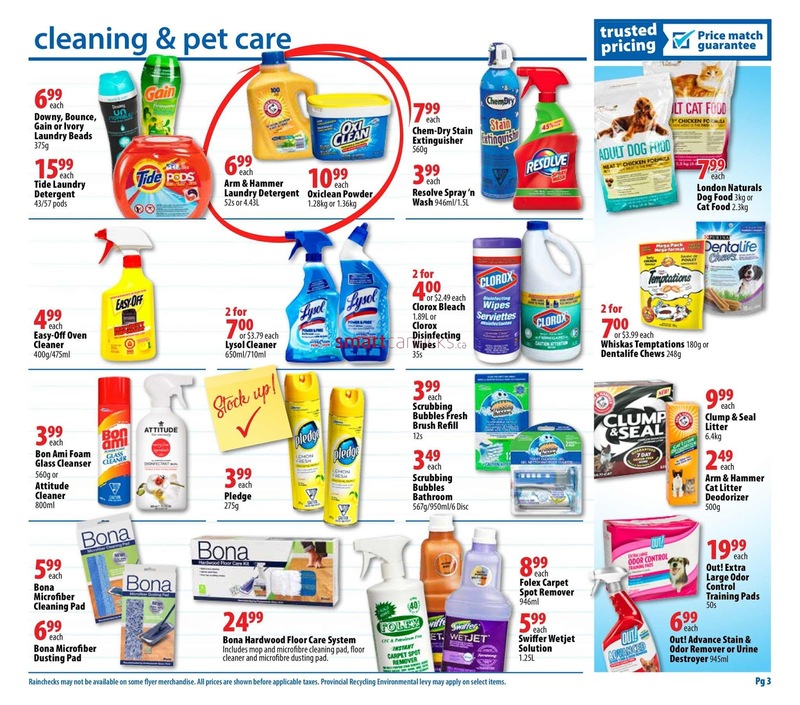 Don't forget to see interesting promos at other stores in our online catalog.